There’s a large section of Disney enthusiasts who, like me, cannot stand these live action remakes. For almost ten years now, the Walt Disney Company has spent a lot of time and money to produce big budget retellings of the most popular movies in their animated canon. Because we live in the age of nostalgia, these movies have proven to be huge commercial successes, and Disney has doubled down on trying to make as much money out of this formula as possible. 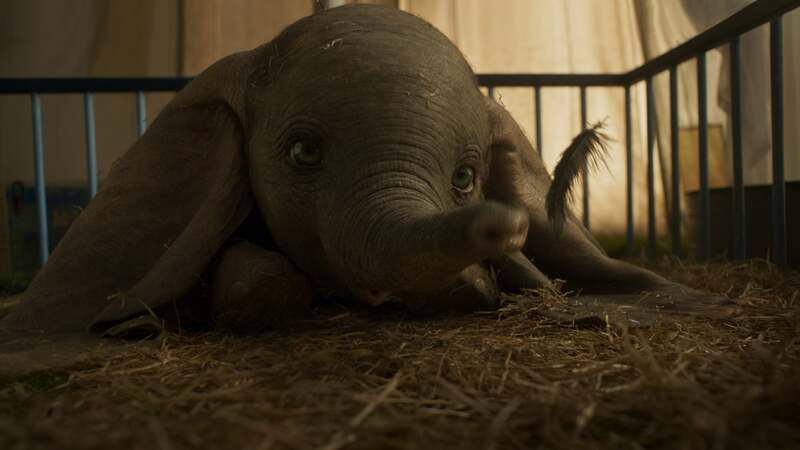 This year, we’ll see three “live action” remakes, including Aladdin, a photorealistic version of The Lion King, and Dumbo, coming to theaters this Friday. As we reach the point of saturation, it’s easy to get very upset at the mere existence of these movies. In the spirit of giving these movies a fair shake, I’ve devised this ranking, which analyzes each of these movies based on three basic metrics: Do they bring something fresh to the material? Do they have something to say? And most importantly, are they any good? The first of the live action remakes is also the worst. 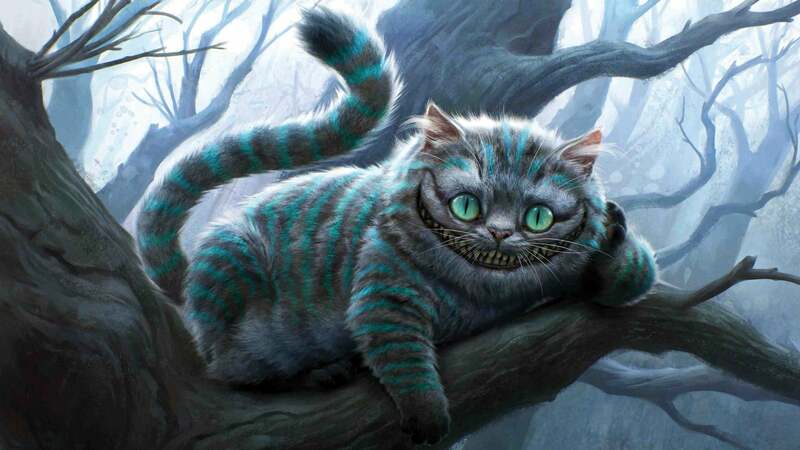 Alice in Wonderland is a tricky book to adapt. The pleasure of reading it lies more in the clever wordplay and inventive prose rather than the plot, which consists of little more than an episodic travelogue. Burton – working off a screenplay by Linda Woolverton – brings a lot of ideas, but practically all of them fail. In trying to build to a clearer narrative, they turn Alice into a “chosen one” teenager and turn the surreal children’s classic into a hero’s journey that culminates in a big boring battle and a break-dancing Johnny Depp. If that weren’t enough, the movie’s computerized design is absolutely hideous (can you believe it won the Oscar for Production Design? ), making this one of the ugliest looking movies in a decade full of ugly looking movies. The big question with this movie is “Why?” Money, obviously. But other than that, what is the point of remaking Beauty and the Beast in live action when the animated movie is already a masterpiece? The whole project turns from puzzling to infuriating when you cast Emma Watson in the lead. Watson is a lovely actress (she is excellent in The Bling Ring, in case you haven’t seen that), but she is by no means a singer. 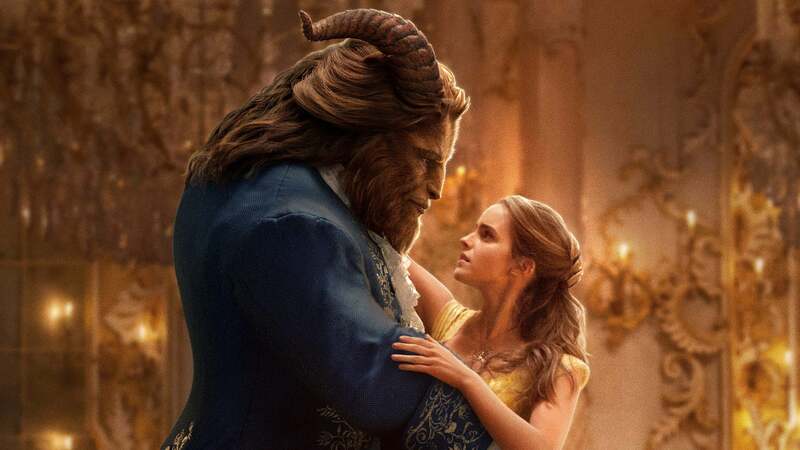 On top of that, every thing this movie does different from the “original” lands with a disappointing thud, including a pointless subplot about Belle’s mother and a mopey song in which the Beast sings about being sad. In the end, the best parts of this movie are the ones that skew closest to the animated version, and if that’s the case…then what’s the point? The only thing keeping this from the bottom spot is the lack of break-dancing Johnny Depp. You gotta give Maleficent props for trying something different and not just being a one-to-one remake of Sleeping Beauty. The idea here is to make the villain into the hero of the story, following the mold of the hit Broadway musical Wicked, which casts the Wicked Witch of the West as the true hero of The Wizard of Oz... only this is not a musical. 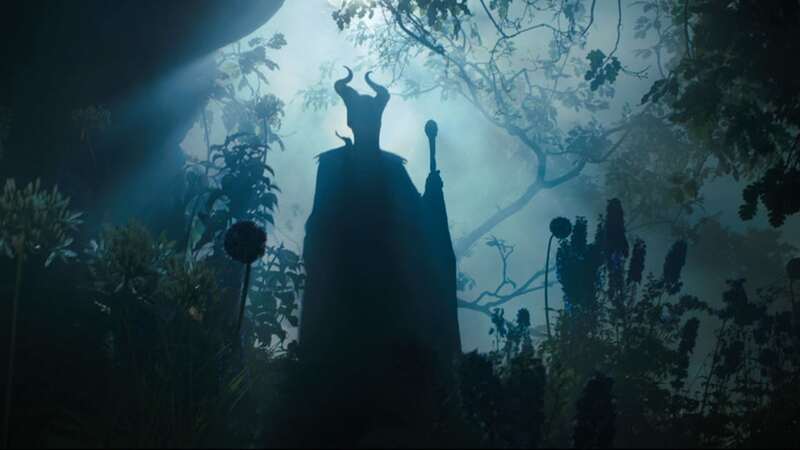 The most interesting thing is it gives Maleficent an interesting backstory that reads like an allegory for sexual abuse, but it’s otherwise a pretty bland effects extravaganza. Particularly misguided is the decision to culminate with a subversion of “true love’s kiss” mere months after the release of Frozen. Even more misguided is Sharlto Copley’s Christmas ham of a performance as the evil king. Ok, the visual effects. The visual effects are quite incredible. 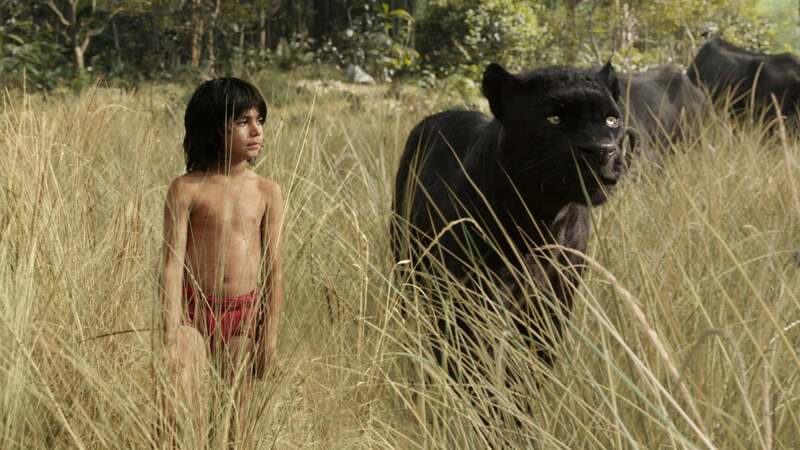 The ease with which Neel Stehi as Mowgli interacts with a cast of exclusively computer generated creatures – all of which look very impressive – in a luscious photorealistic environment is undoubtedly impressive. But God if there is anything else that is memorable about this movie. This is another case in which translating to live action meant trying to make the story feel larger, more epic, more like a typical blockbuster. It’s not a bad movie, but some of the charm was left behind. 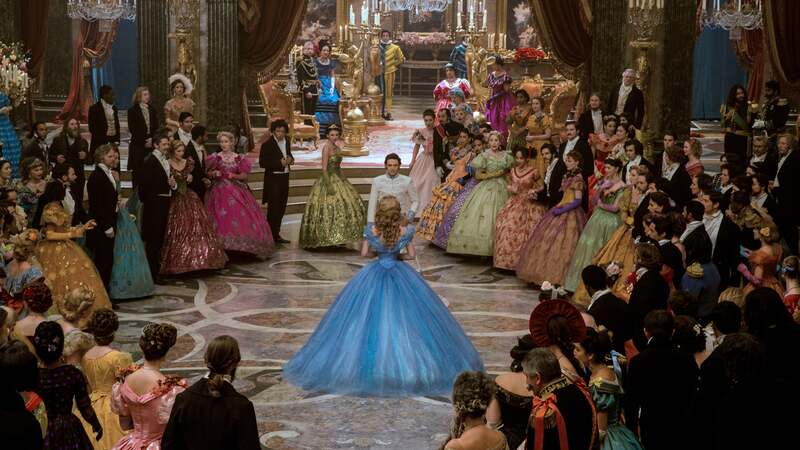 Cinderella is interesting because unlike its predecessors –Alice and Maleficent– it isn’t really trying to bring any particularly edgy take to the material or subvert the expectations of a fairy tale. It’s simply a straightforward remake of the 1950 animated version. The big difference, which proves to be this movie’s biggest weakness, is that it isn’t a musical. The closest thing we get is Helena Bonham Carter as the Fairy God Mother saying “bibbidi bobbidi boo.” Disney wouldn’t make that mistake again. The movie is pretty boring, even if it’s perfectly adequate family entertainment. The reason I give it such a high ranking is a wonderful scene in which the Prince crawls into the bed of his dying father. It’s a moment of adult male vulnerability that is virtually non existent in studio filmmaking. This is one of the most polarizing movies in the remake catalogue. It’s hard to call it a remake, since it’s more of a Hook-type sequel in which Christopher Robin has grown up to become a jaded businessman. I admire the meta levels of a movie explicitly about an adult’s relationship to the characters he loved as a kid (because isn’t it the whole reason these remakes make money to begin with? ), even if not every gamble pays off and Marc Forster’s direction muddles most of the gags and action sequences. 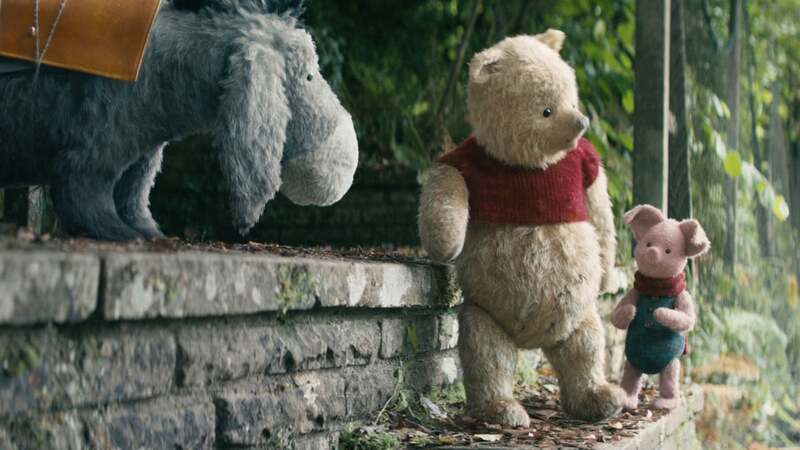 However, this movie doesn’t land at number two just because of weak competition, it’s had a lot to do with the CGI recreation of the beloved characters who inhabit the Hundred Acre Wood. Especially Jim Cummings, who gives an incredibly charming, Oscar-caliber performance as Winnie the Pooh. Bar none the crown jewel of the live action Disney remakes. David Lowery is a great director in his own right, but he benefits from playing in a somewhat different sandbox than most of the other movies on this list. 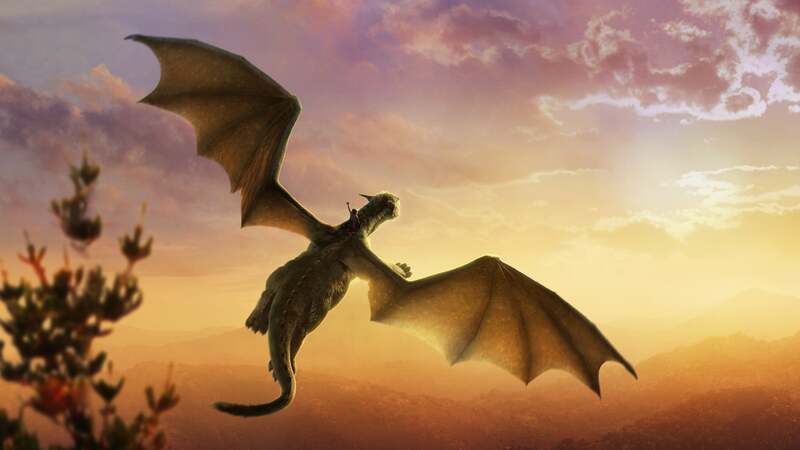 Pete’s Dragon takes a relatively unknown movie in the Disney catalogue, and turns it into something totally personal. It’s a low-key story about a lost boy and his invisible dragon which feels more like an independent movie than a big Disney tent-pole. As such, it didn’t make nearly as much money as most of the movies on this list, basically guaranteeing that Disney’s live action project will never reach these levels of originality and craftsmanship ever again.